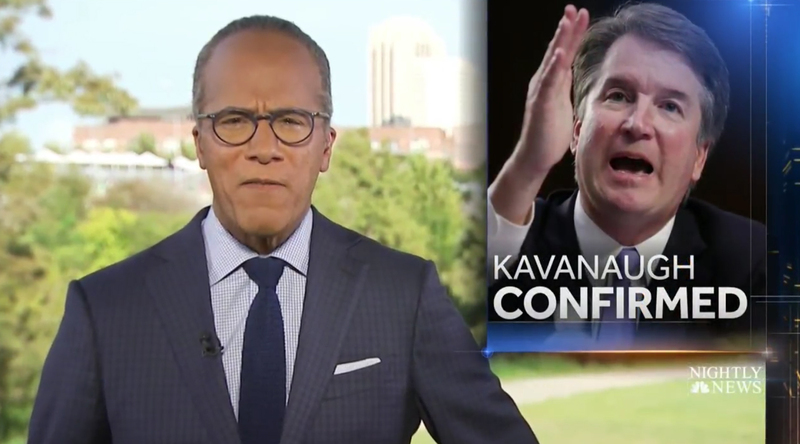 In the Chicago market, live sports coverage pre-empted the Saturday editions of “ABC World News Tonight” and “CBS Weekend News,” while NBC had weekday anchor Lester Holt working the weekend shift to report the confirmation of Brett Kavanaugh. 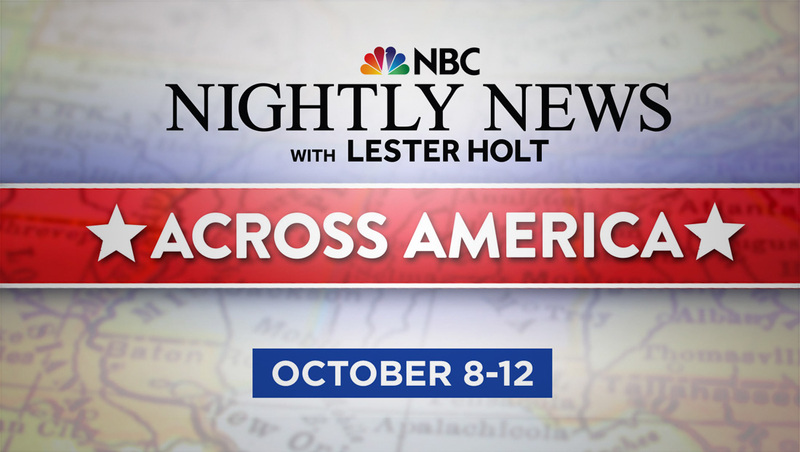 Holt is in Houston ahead of the first day of his five day “Across America” tour for “NBC Nightly News” and anchored the broadcast Saturday, Oct. 6, 2018 under the network’s normal breaking news look as well as relying on OTS graphics in lieu of its usual video wall graphics. 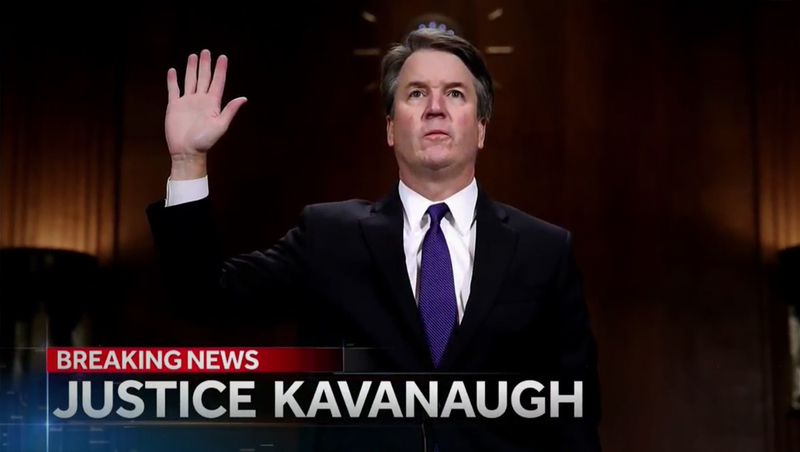 Despite leading with Kavanaugh coverage — and weeks of intensive coverage from all the networks, including nearly nonstop coverage Thursday, Sept. 27, the rest of “Nightly” was much like a normal broadcast with other stories — including some soft news — mixed in.